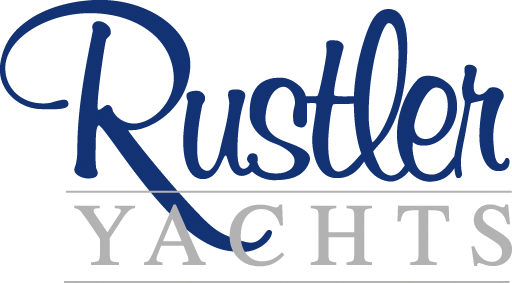 Rustler Yachts Limited is based at Maritime Building, Falmouth Road TR10 8AD. Our pontoon is at 50° 9.938’N 05° 5.273’W. Please note that the channel past Falmouth Marina is tidal. Click here for our USA website. Click here for our Netherlands website.